OMG Posters! 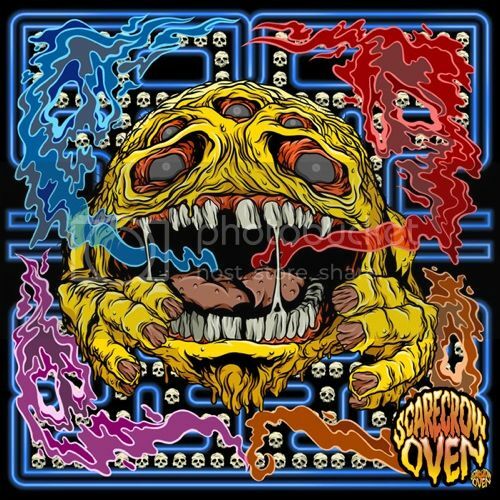 » Archive "Wack-Man Fever" Art Print by Scarecrowoven - OMG Posters! 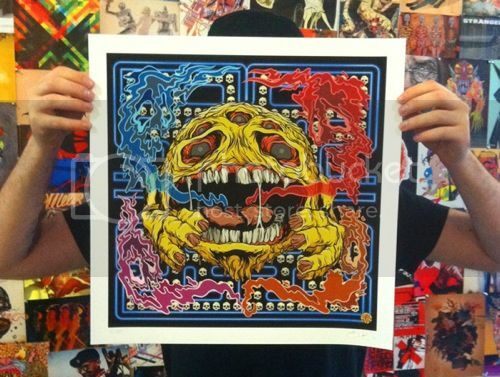 Scarecrowoven just put this new art print up for sale, it looks insane! “Wack-Man Fever” is an 18″ x 18″ giclee, has an edition of 30, and costs $35 (free shipping in the USA!). Visit his shop.